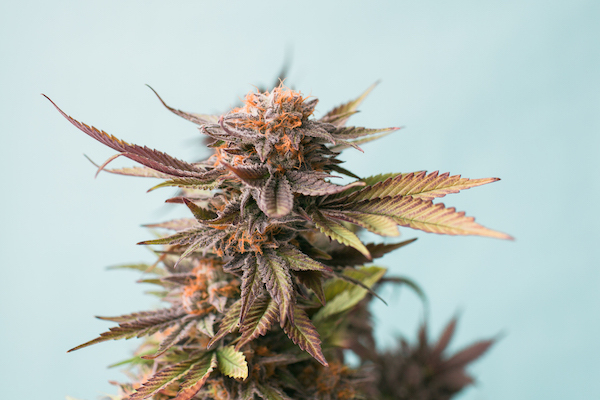 As cannabis hurtles into the mainstream, consumers are now being presented with an abundance of choices. Gone are the days of mindlessly consuming whatever “your guy” had that week; now you can tailor your consumption to your personal needs and desires. Fortunately we’re in Oregon, home of locally-sourced, organically-grown green things of all kinds. 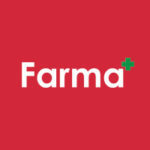 Here at Farma, this plethora of choice is our vision. You can read more here in 1859 Oregon Magazine’s spotlight on recreational cannabis.